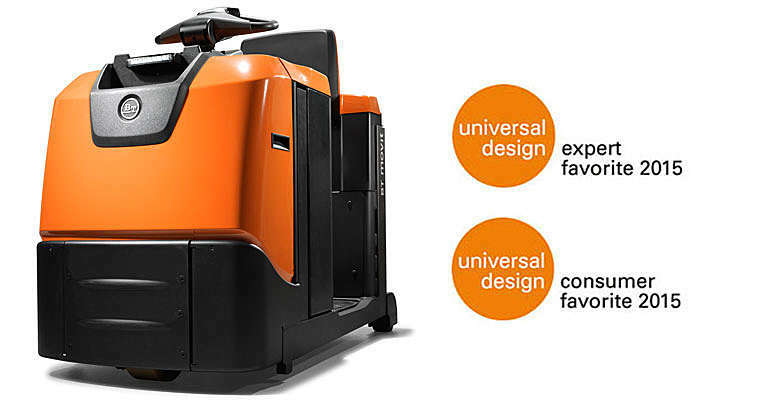 The BT Movit S-series was recently given the iF Universal Design expert favourite and consumer label. At the same event, the N-series, Care Equipped for Mobility Support in Hospitals, earned the consumer favourite label. A specially adapted version of the BT Movit N-series towing truck won the approval of iF Universal’s 50-strong consumer jury, as they converged on the Bavarian capital for the Munich Creative Business Week. 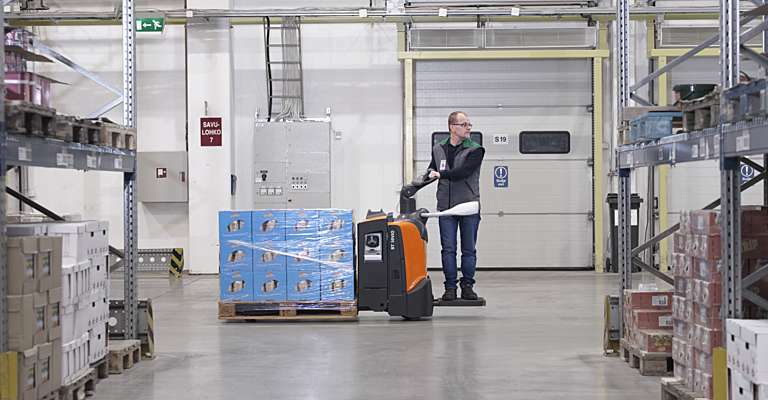 The ergonomic and robust N-series Care truck enables Toyota Material Handling to make a contribution in the healthcare arena. One of the expert favourites was Toyota’s BT Movit S-series, a high-performance truck designed for moving goods in a continuous flow, but equally to give the driver as much support as possible. Now equipped with led lamps and a one-hand-operation steering handle, the S-series is a prime example of good man-and-the-machine communication. Over 100 entries from a host of countries competed to gain favour with the iF Universal juries – one for the expert label, the other one for the consumer label. A mere five contestants won the consumer favourite for 2015, while 20 expert favourite labels were awarded. “The truck helps hospital staffs to move patients around, and we are delighted the jury recognised the “consumer” benefits this includes. 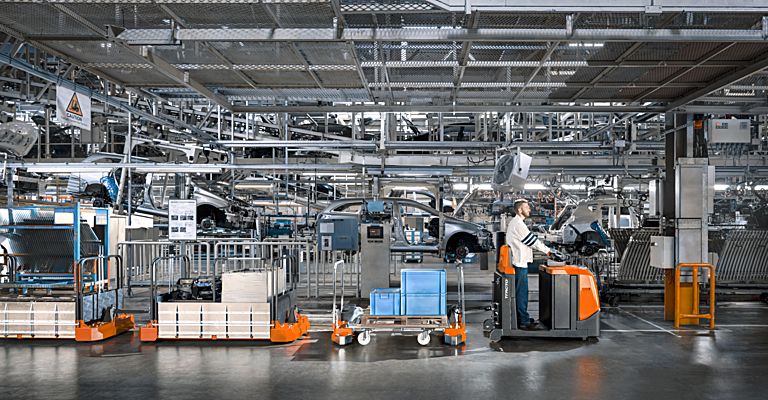 Receiving the consumer favourite distinction fits in nicely with Toyota’s principle to be a ”good citizen”, says Magnus Oliveira Andersson, Head of Design at Toyota Material Handling Europe. The iF Universal Design expert and consumer juries are composed in two principally different ways. While the jurors for the expert category represent professionals within industry, design and academia, the consumer one consists of a mixed-age group of users, this year taken from well-regarded schools such as Montessori, Herzogsägmühle and Pegasus Scouts and Association. 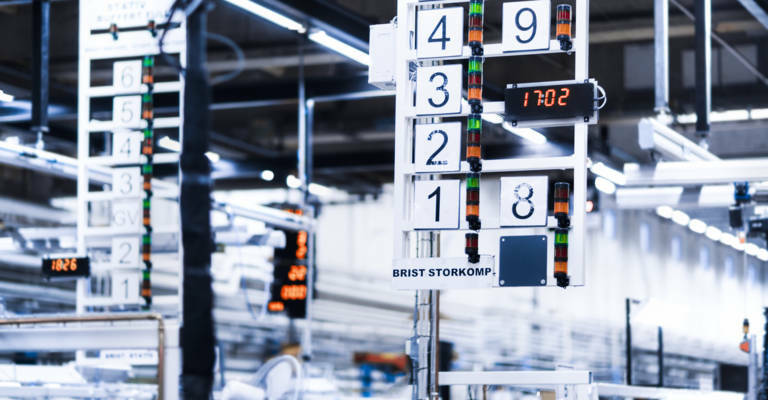 We pride ourselves for always delivering the best solutions for helping you implement a lean production flow. Lithium-ion batteries have proven to be 30% more energy-efficient than lead-acid batteries, significantly reducing CO2 emissions. Discover our full range of products to buy or rent on our online shop.